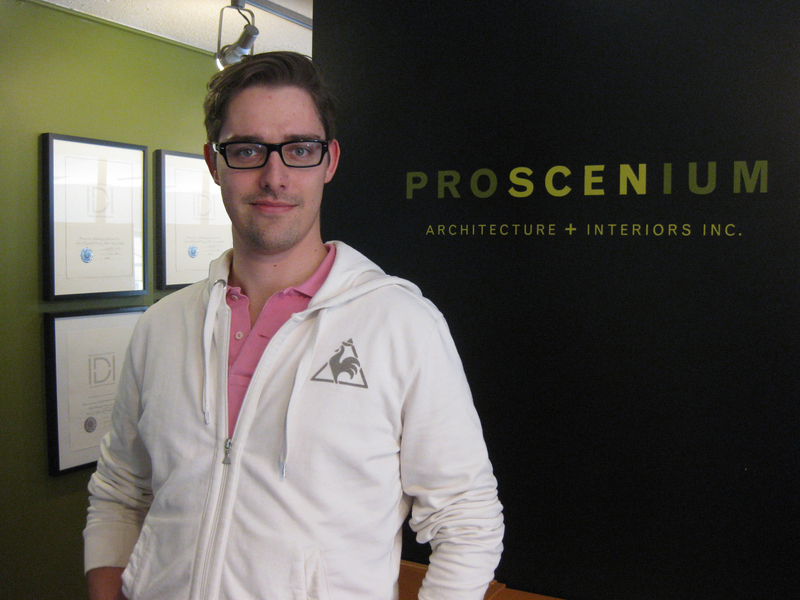 Getting to know Proscenium’s employees! Where did you go to school? Why? 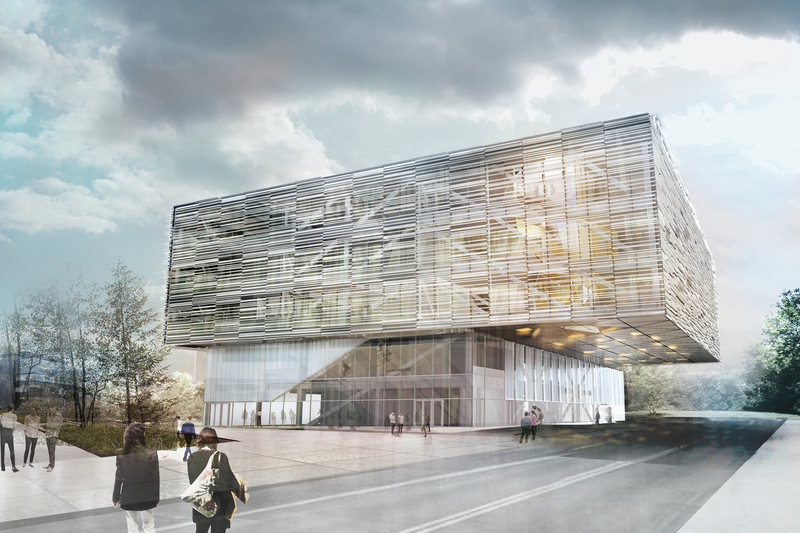 – Moscow (Moscow Institute of Architecture) and Vancouver (School of Architecture and Landscape Architecture UBC). Moscow Institute of Architecture because it is the best architecture school available in the country. School of Architecture and Landscape Architecture UBC because I wanted to come to Vancouver, specifically because it is a young and a fast developing vibrant city, unlike many European cities. What are some of your favourite micro-breweries/food-trucks in Vancouver? – Fliptop, Brassneck, Howe Sound. We are so excited to have Jeff Bohnen, Office Services Manager at MEC back as a guest blogger. 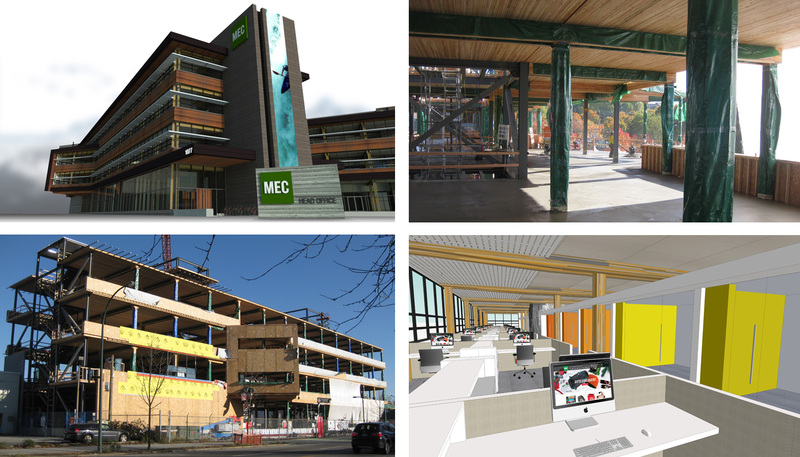 Please read on for some insight into the process of bringing the new MEC head office to life. 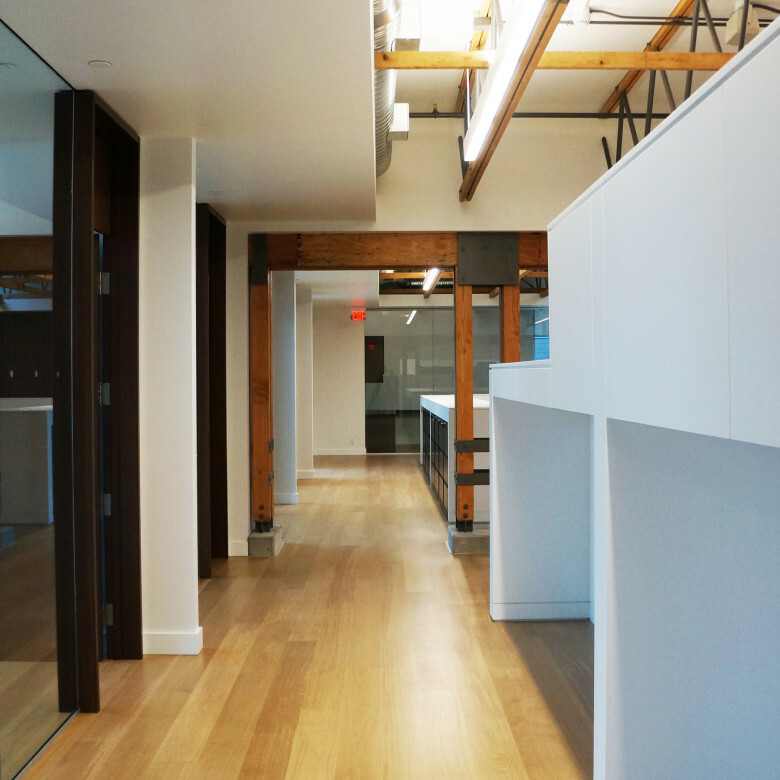 After years of continued expansion, MEC has simply outgrown our existing Head Office space. Creative solutions to increase our capacity – increasing density by removing separation panels to create open, shared cubicles; adding new workstations at the expense of circulation and storage space; leasing space in other buildings – have allowed us to survive, but hardly. These band-aid solutions are barely keeping us afloat, and we are beyond desperate ready for a larger facility. 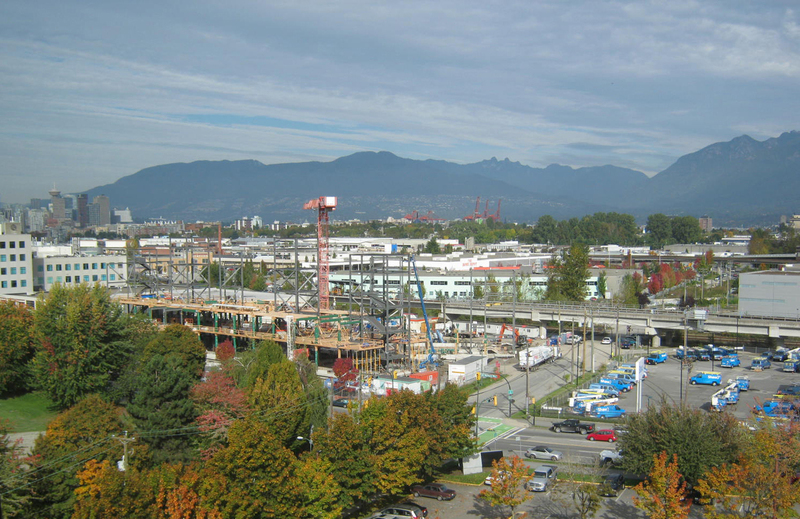 Thankfully, we’re constructing what will be an epic new Head Office on Great Northern Way. 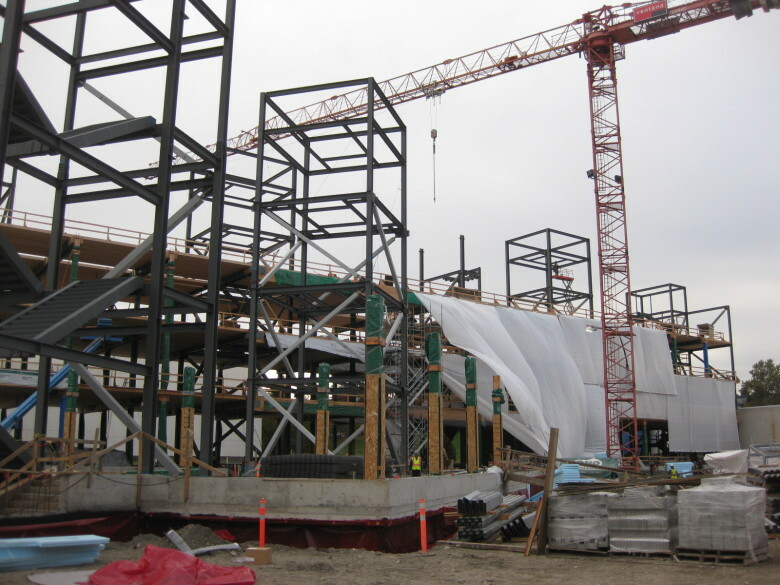 If you’ve been following Proscenium’s blog, you’ll have seen some of the progress as the building takes shape during the course of construction. But the structure that you see in the pictures is only part of the story. Of course the exterior is extremely important. For me, however, the bread and butter of this project is in the interior space that I’ll be inheriting as Office Manager. 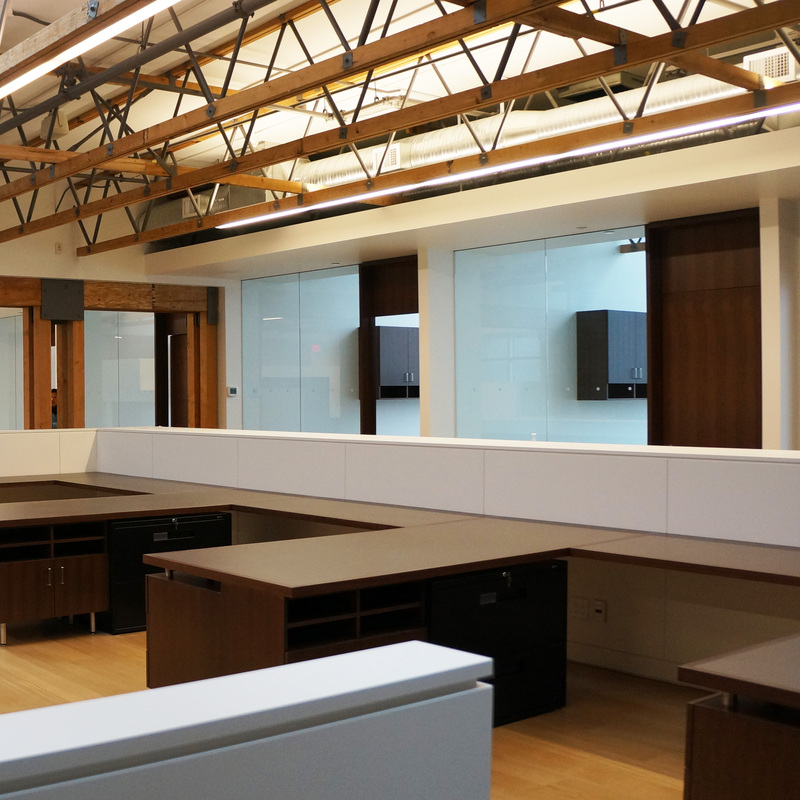 How will the systems furniture provide us with the tools we need to be productive at our desks? Will systems furniture be scalable and easily managed from a replenishment perspective? What kind of formal and informal meeting spaces do we need? How will they be used? Which departmental adjacencies are most important? Not as crucial? What workstation layout will best support each person’s working style? How important is privacy vs. openness? 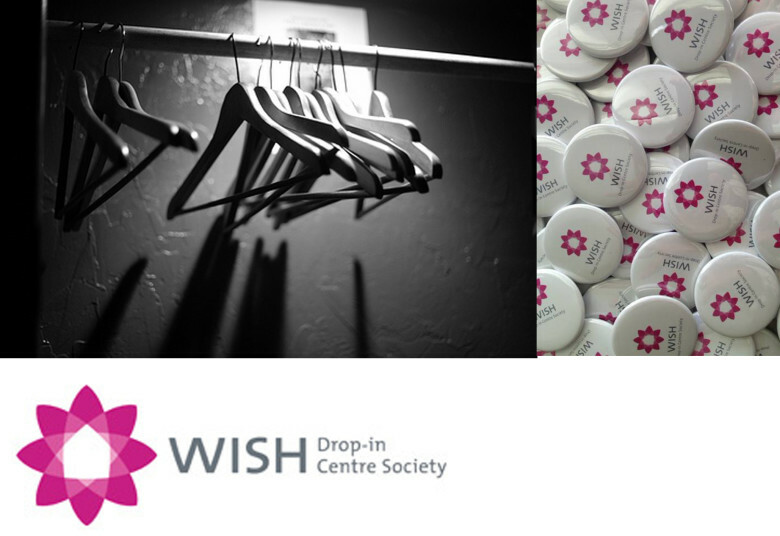 What challenges will we have incorporating work groups not currently situated at Head Office? Can we accommodate future employee growth? Do we need the same kinds of storage space as now? Can we reduce our hoarding tendencies? In what ways will the space support our culture? 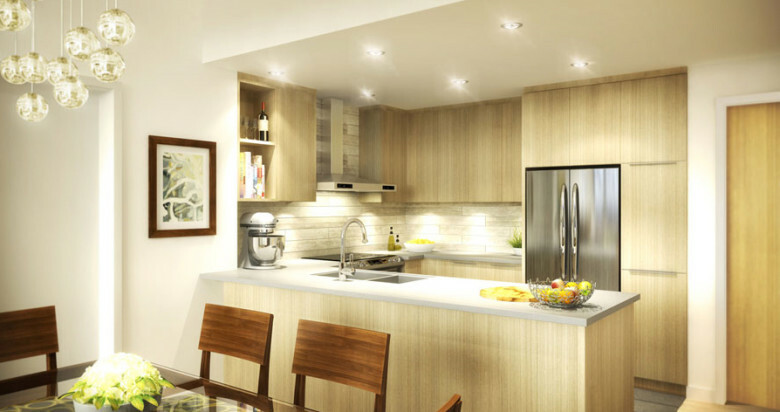 How will we incorporate the fun factor into amenities and common areas? And, most importantly, where the heck will my desk be? During our discovery process, we assessed our existing office space, determined what some of our limitations are, and defined what is most important on an individual and departmental basis. 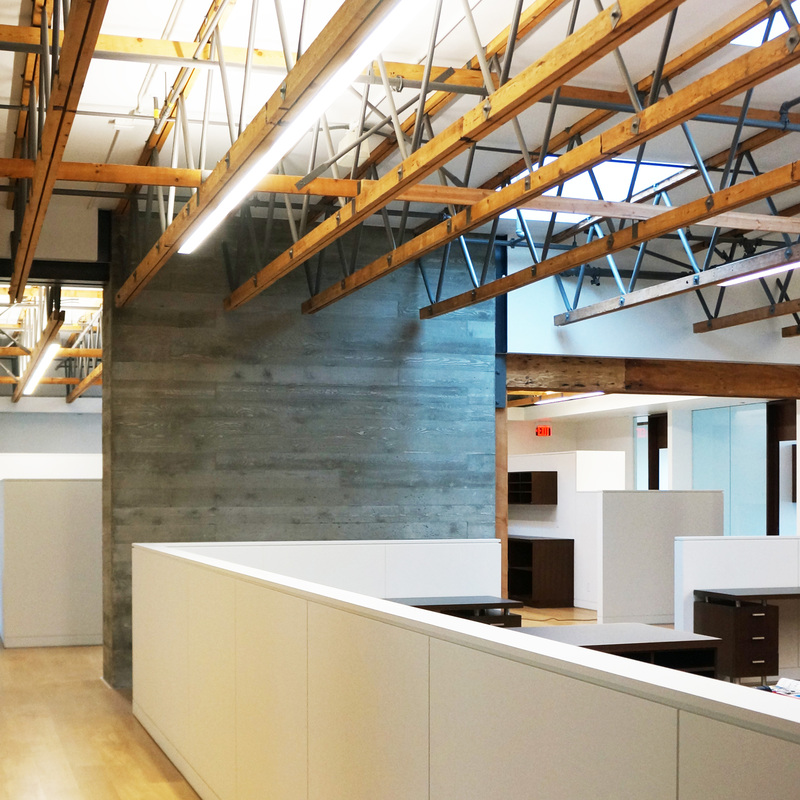 We needed to contrast what we have today with what we want to achieve in our new space. And one of the most powerful takeaways for me during this discovery phase was the realization that we are a great company constrained by what has become inadequate office space. So just how does MEC become a great company whose office space supports and enhances our vision and culture? It all starts with the right choice of partner. Our track record with Proscenium made this decision a no-brainer. Just as they have done in several of our other recent construction and renovation projects, Proscenium have played a key role in this epic project. Marrying their building design with their interiors expertise makes total sense. Enter the design team of Kerri Shinkewski and Alissa Foss. These ladies know their stuff! They ask the right questions to start the conversations we need to have. They bring us choices that help us determine the best fit for our requirements. They offer contrasting opinions when we get carried away. And they guide us with insight and direction, while leaving the final decision up to us. Needless to say, Kerri and Alissa support our choices, but aren’t afraid to offer gentle discouragement when needed. It also means doing things differently. Under the leadership of our project sponsor, and with the support of Proscenium, our project team recognized early that we need to provide tools that will actively support our culture(s) and styles of work. For instance, we know that simply transporting our existing furniture – which can be called utilitarian, at best – to the new building just won’t do. Offering the same types of collaboration spaces isn’t good enough. Simply replicating the same work habits we have now will prevent us from improving. Providing a form without giving adequate attention to function will sabotage this project. We know that failure to adequately address these things will lead to some serious lunchbox letdown. When you’re looking for a peanut butter and jam sandwich, you won’t be satisfied if you find spam. If we go to a new building, we won’t make it work by doing, and having, the same as now. So, in tandem with Proscenium, we’re working to make the perfect PB&J sandwich: a building reflective of our dynamic, collaborative, and fun organization. Kerri and Alissa guide us through the list of questions, helping us find the answers to each. While it might sound easy, it’s truly exhaustive. We have several departments and 300+ staff involved. We have a Champions team that includes representatives from each department. We’ve solicited opinions from employees. We’ve consulted department heads. We’ve questioned people on how we currently do things, and have made suggestions on how things will need to change. We’ve redrawn department layouts over and over. And we’ve shot down a lot of ideas in order to keep our priorities clear. This project is what consumes me at work right now. And it’s just going to get more and more intense as we approach moving day. With Kerri and Alissa helping guide the process, I know we’ll end up with the PB&J sandwich that we’re all looking for. And I, for one, can’t wait to take the first bite! About the author: Before MEC, Jeff Bohnen worked at Whistler Blackcomb, Intrawest and Cirque du Soleil. He credits his time as VIP Manager at Cirque for providing him with the tools it takes to be ringmaster, or Office Services Manager, at MEC’s Head Office in Vancouver. 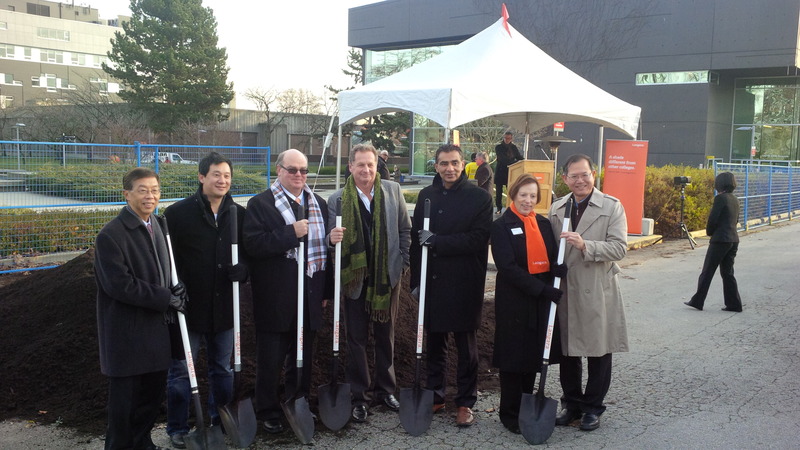 Ground has been broken on the new Langara College Sciences and Student Services Building, the ground breaking ceremony being held this past Thursday, December 5th. Work continues to finalize construction documents with an anticipated construction start date in early 2014. It was a rainy Friday when the office trekked out to see our latest completed project; 17,000 square feet of office space for Austeville Properties in Vancouver. As the Final touches were being completed we had the opportunity to tour the space, appreciate the workmanship and a job well done. Get some great ideas on food scraps and recycling programs for the office from this article in Business Vancouver featuring expert advice from Jeff Bohnen, Office Manager at MEC. The MEC Head Office is taking shape on Great Northern Way! The 4th floor structure is almost complete on the south wing of the building and the roof structure will be complete by mid-November. 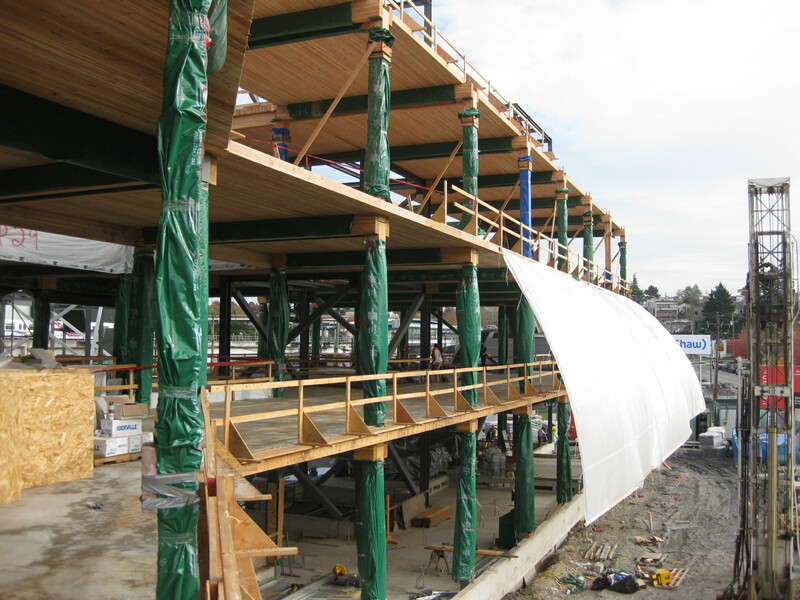 Ventana Construction is busy getting the tarps up before the November rains set in, making the building look like a huge sailing-ship that has come in off of False Creek. I was able to attend the Wood Solutions Fair this week and was surprised to see the number of mass-timber buildings being built all around the world. The MEC Head Office will be in good company. 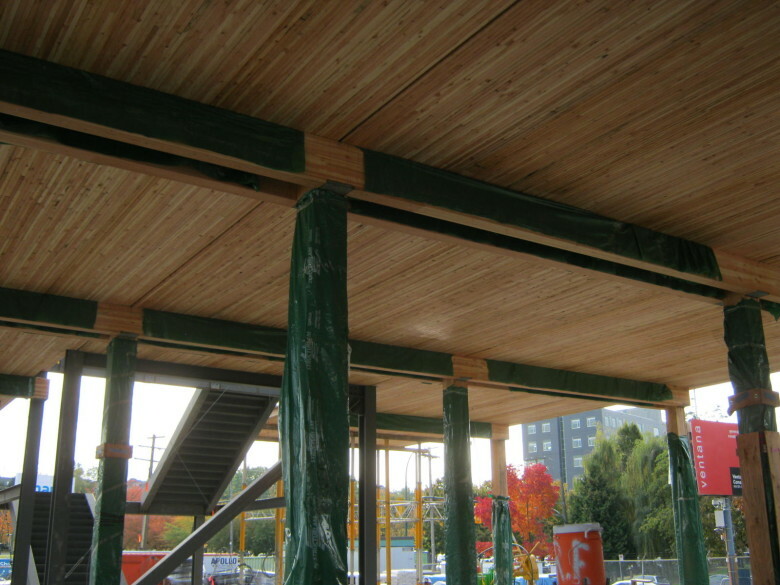 Proscenium had the good fortune to work once again with Chard Development on their new residential project in Victoria. Now under construction, the Duet is 90 condos nestled in the prime Victoria neighbourhood of James Bay. You can read more about our design process with Chard Development on the Duet Blog. The unprecedented good weather Vancouver has been enjoying this summer has sparked the imagination of the folks here at Proscenium and has resulted in Fun Fridays. Nearly every Friday this summer saw some kind of treat or fun activity. There was the Crawfish lunch complete with bibs, the Lucky’s donuts that just appeared one morning (Thanks Ben P!) and the blender drinks topped with little umbrellas. Our favourite was the Mango Mint Madness. The recipe can be found below. Makes a little for everyone, or a lot for just one.